It’s been a long road to establishing this church plant in Leesburg, Virginia. Christ Community Lutheran Church is growing out of a Christian school called Leesburg Open Arms Child Development Center (LOA). 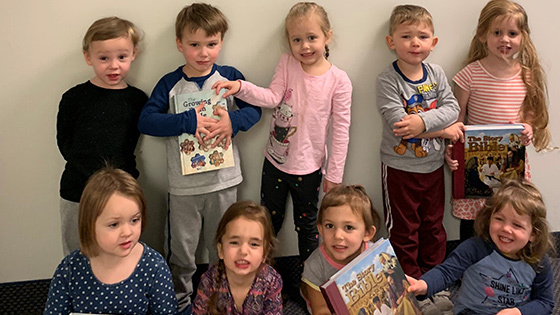 The child development center is a mission outpost for the new church, and finally in 2019 the congregation is breaking ground on a new building for worship and education. Imagine struggling to find community, but you can’t afford housing and need to keep moving. You’ve had a cough for a month, but you don’t have health insurance so you can’t afford to see a doctor. And you have a Bible, but it’s in a language you don’t understand. It was the day before Christmas break, and the whole school had come together in the gym for chapel. There were young wiggly kids and kids who had lost several baby teeth and the more mature preteens, all dressed in their uniform pleated skirts, slacks, and polos. 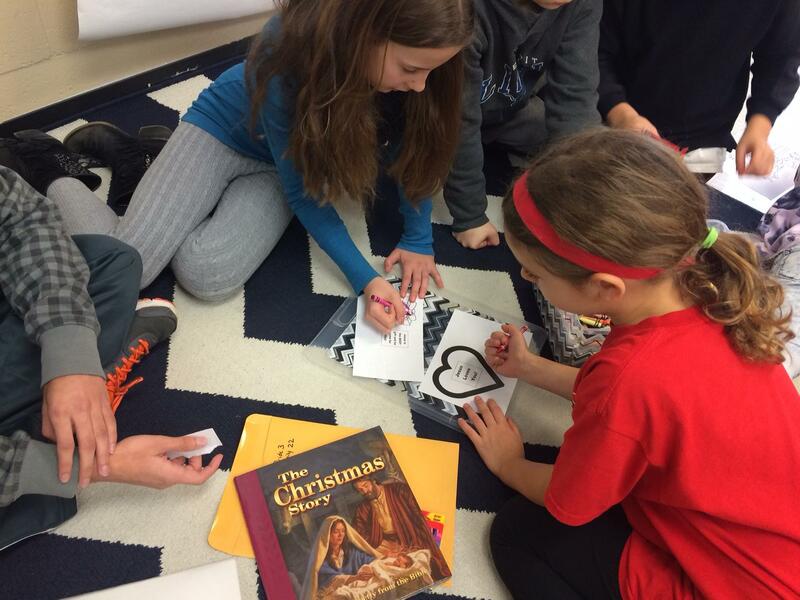 With the excitement of Christmas break ahead, the usual semi-organized chaos was ticked up to another level. On Saturday, December 17, Christian Friends of New Americans in St. Louis, Missouri, hosted their monthly women’s Bible study. 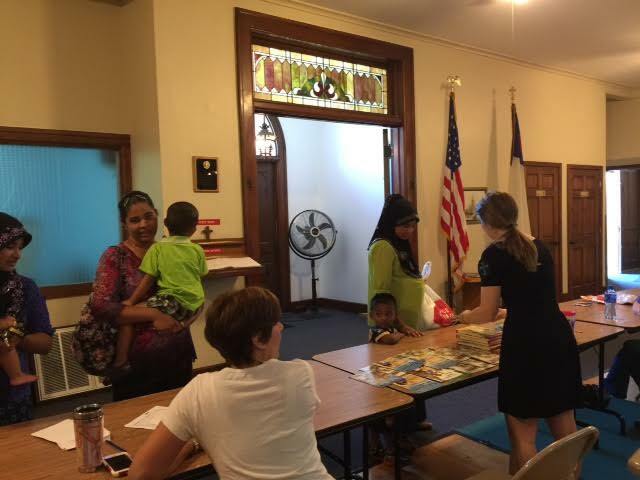 Each month, in partnership with LWML’s Heart-to-Heart Sisters, women from around the world gather around the Word to learn more about their Savior, Jesus Christ, and share food from their own cultural backgrounds. “I will treasure this forever,” said nine-year-old Simon, as he clutched his new Faith Alive Bible. Simon lives in the remote village of Cormorant in Manitoba, Canada. 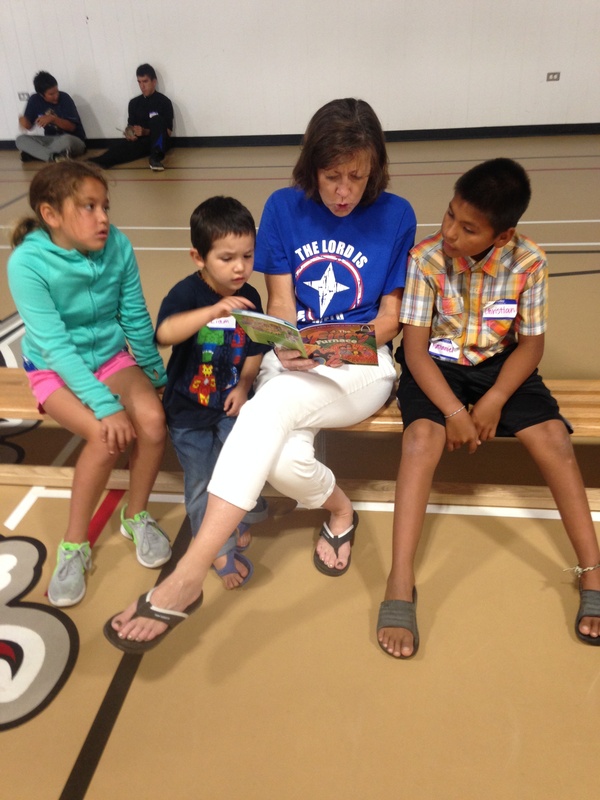 He and his friends, along with the other children in this isolated community, wait anxiously for the return of a VBS youth mission team who arrive every summer from Peace Lutheran Church in Columbus, Nebraska. For eleven years, this team of ten to twelve high school youth and a handful of adults has worked with LAMP-Canada to bring the saving love of Jesus Christ to the children in Cormorant. Negativity and hatred bombard us in our newsfeeds, on our TVs, and even in our conversations. Evil invades our lives and often drives us toward despair. In this tornadic darkness, one message of love slices through the bitter gloom—the message of Jesus. Our mission as Christians is to share the unconditional love of Jesus with the world, and that often involves modeling Jesus’ love for those in need. 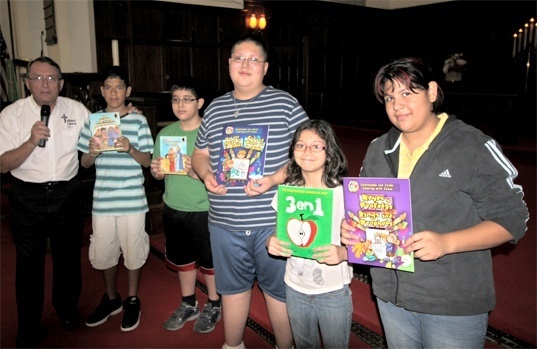 Shepherd of the City Lutheran Church, an inner-city LCMS congregation in Fort Wayne, Indiana, sought to share that love by supporting new parents in their community. Jenny Cree works with little people all day, so she knows that big things can come in small packages. Jenny is the first-grade teacher at Salem Lutheran School in Orange, California. 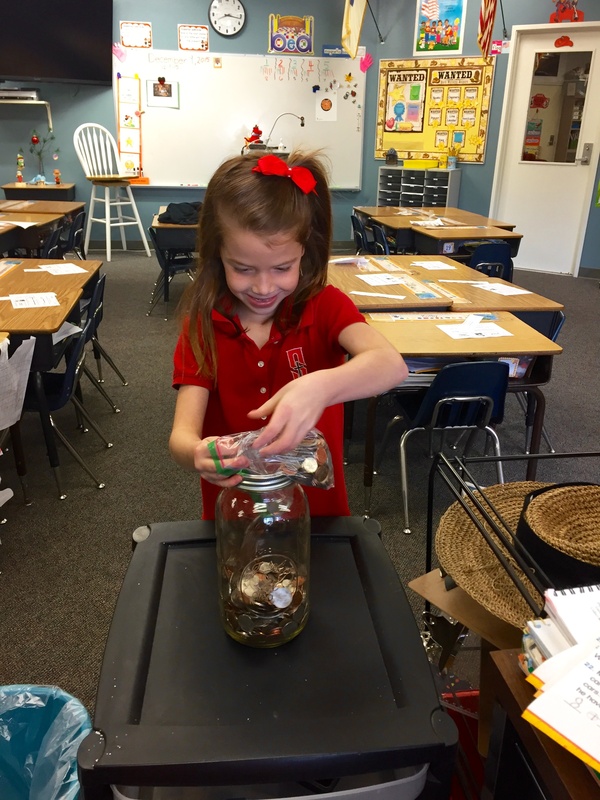 During the holidays, the school’s adjoining church gives its congregants a challenge: to spread hope to others through giving. 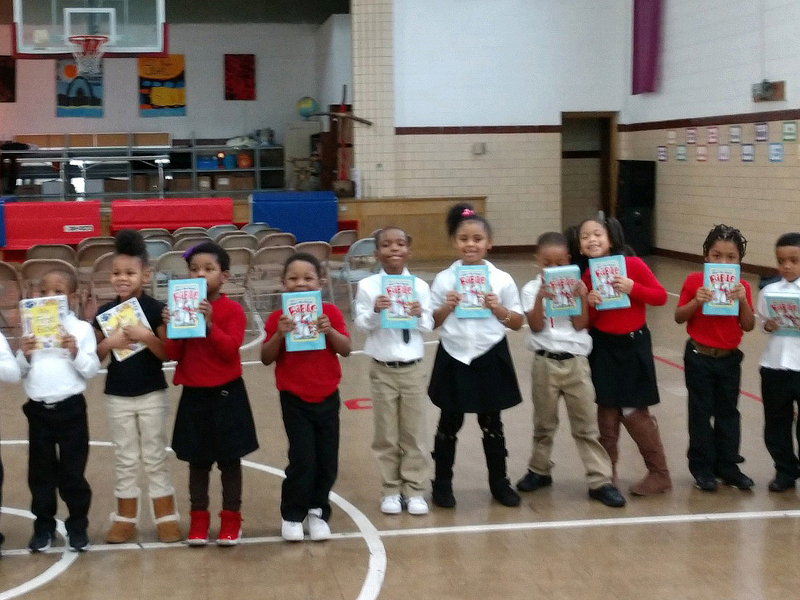 Jenny wanted her students to learn that even a small act of giving can do just that. 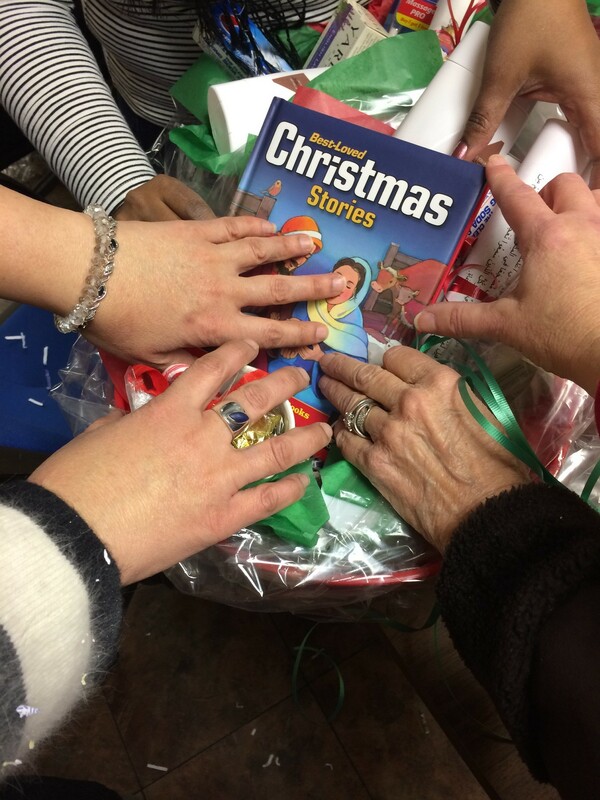 Your Simply CHRISTmas donations at work—in Waukesha, Wisconsin! St. John’s Lutheran School in Mukwonago, Wisconsin, sure does take its mascot seriously. The 115 students rally around their panther (not a real live one, of course). And just like big cats do, the students move in “prides”—small groups that come together to work on special projects during the school year. The 2015 holiday project? Helping families in need, both physically and spiritually. On June 16, 2014, twin tornadoes ripped through the small town of Pilger, Nebraska, leaving in their wake a path of devastation. 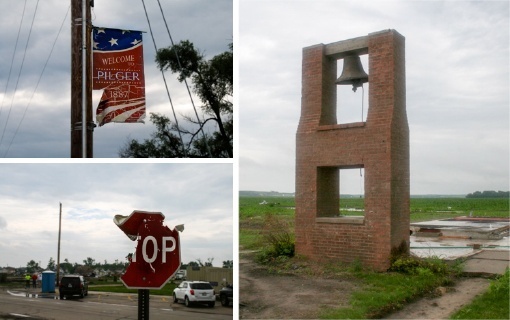 Families lost loved ones, many were critically injured, and nearly 75 percent of Pilger’s buildings were destroyed, including the town’s only elementary school. And all that was left of St. John Lutheran Church was the bell tower. 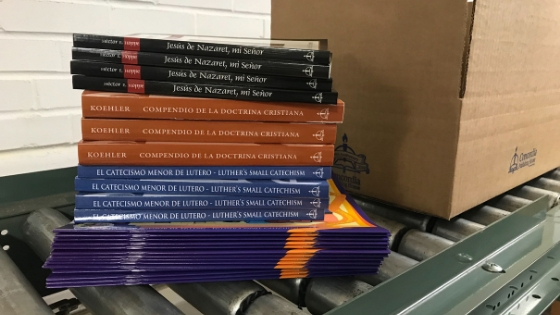 In western Iowa, just outside the small town of Mapleton, is a set of old farm buildings that have been transformed into Mission Central—the largest LCMS mission-supporting agency in the United States. What was once the hog house is now a fellowship hall; the barn is the worship center; and the old house was renovated to include offices, a kitchen, and rooms for visiting missionaries and their families. “Never did we envision what God had in mind,” said Gary Thies, known as Old Missionary Gary.